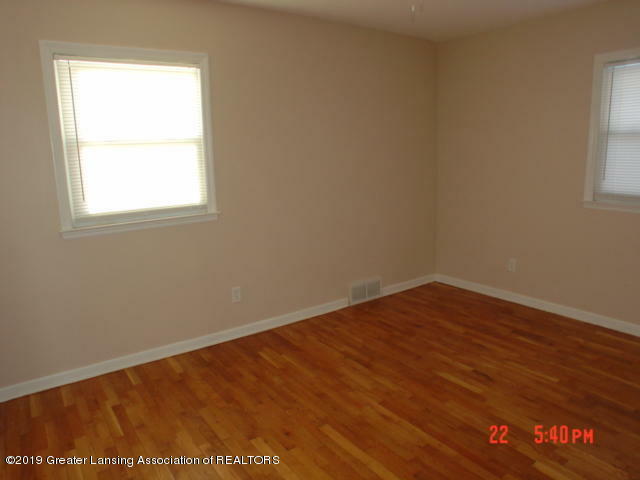 This home has been totally remodeled from top to bottom. 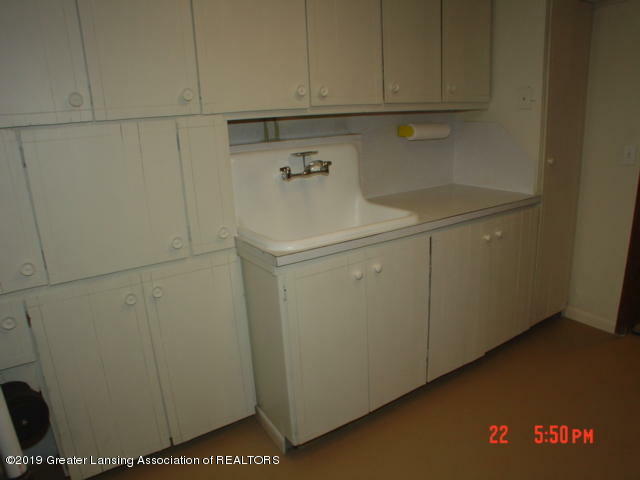 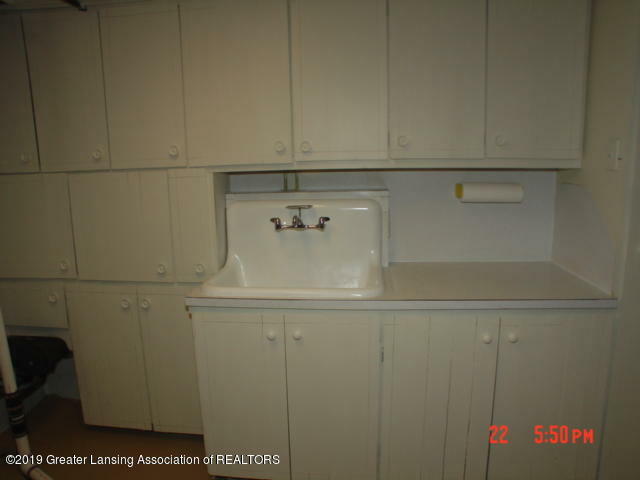 New Kitchen cabinets, ceramic flooring in kitchen and bathroom. 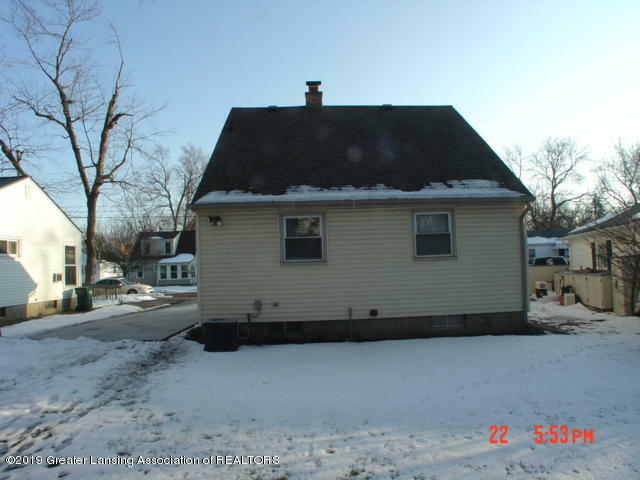 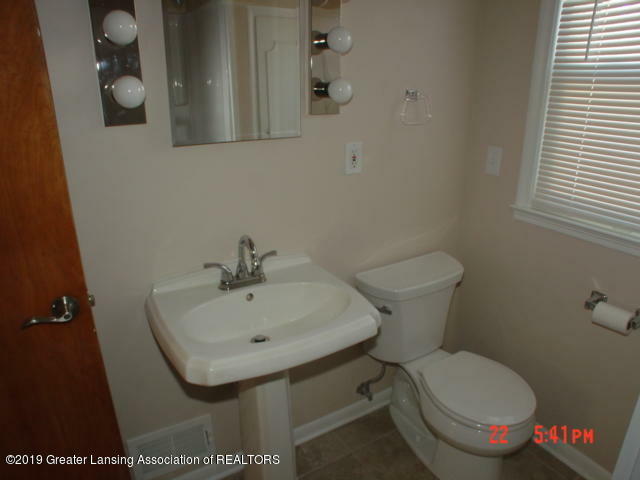 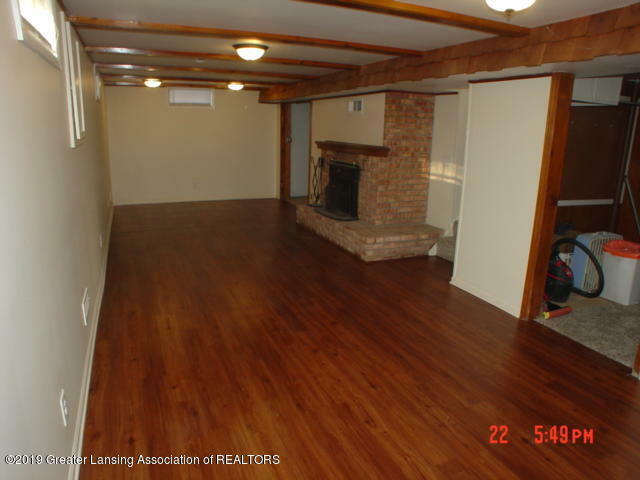 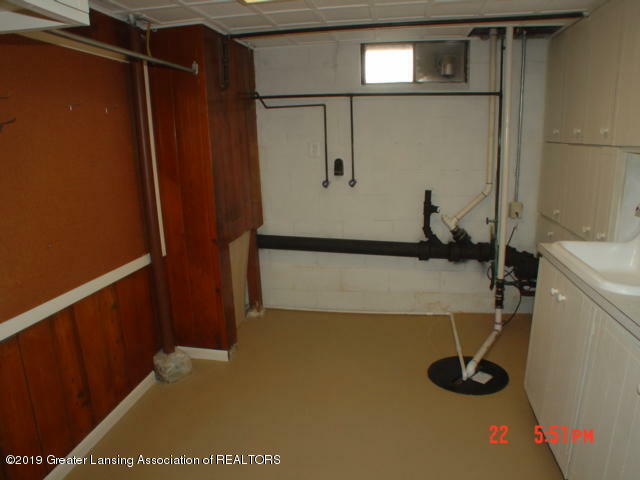 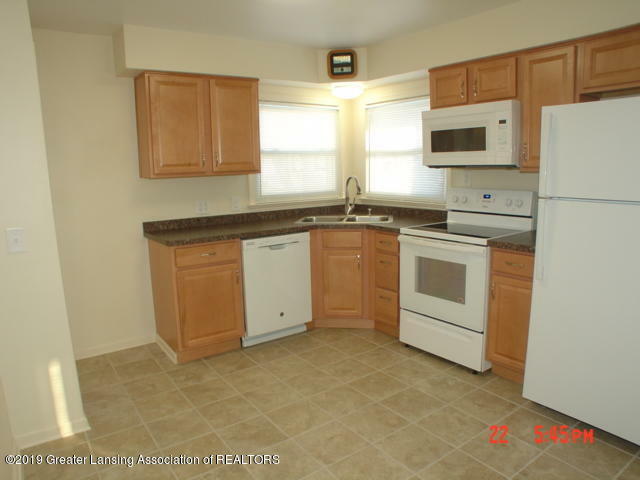 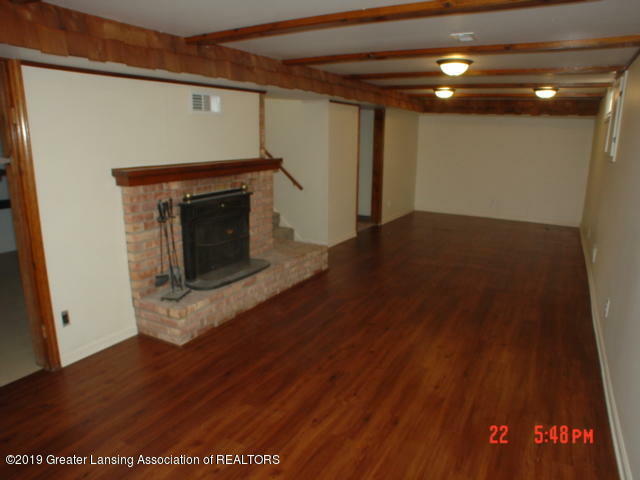 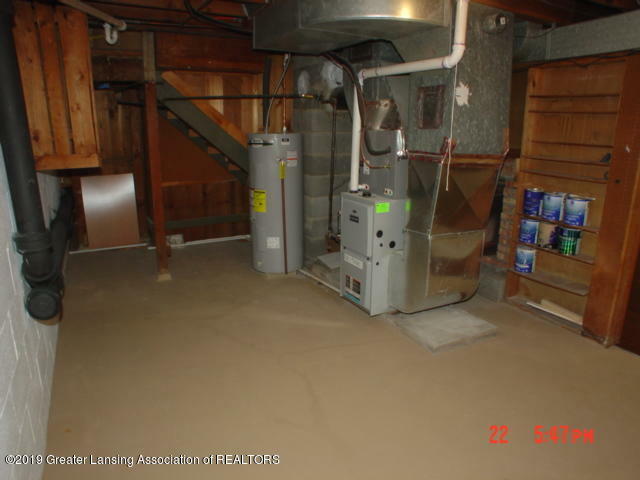 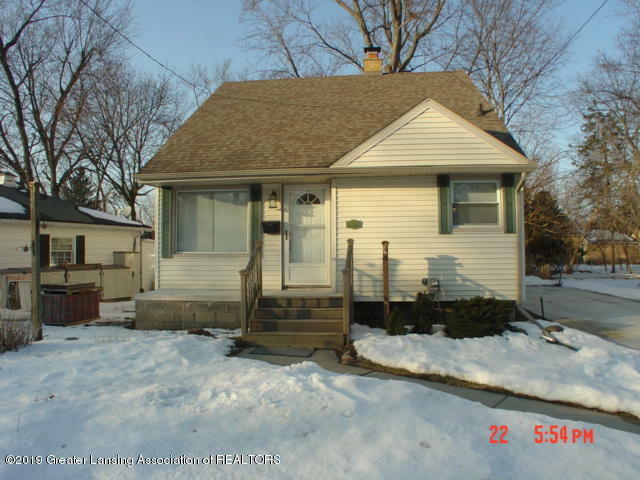 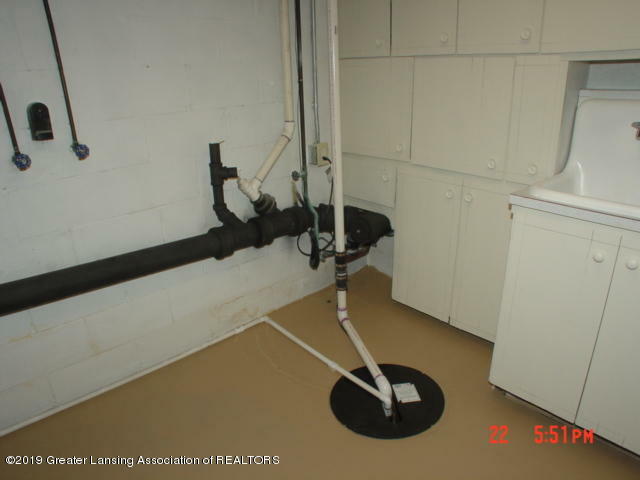 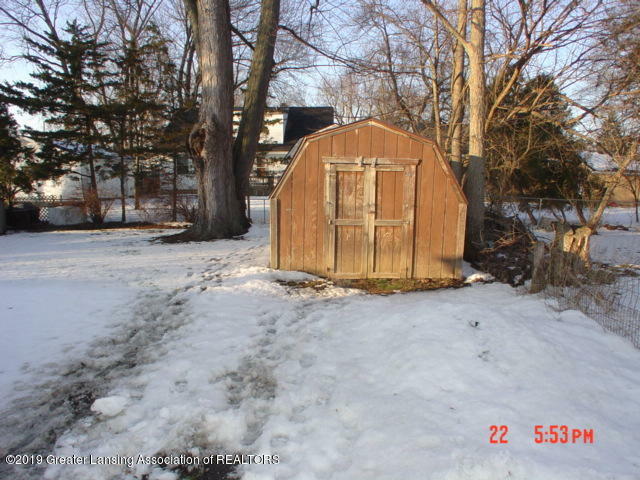 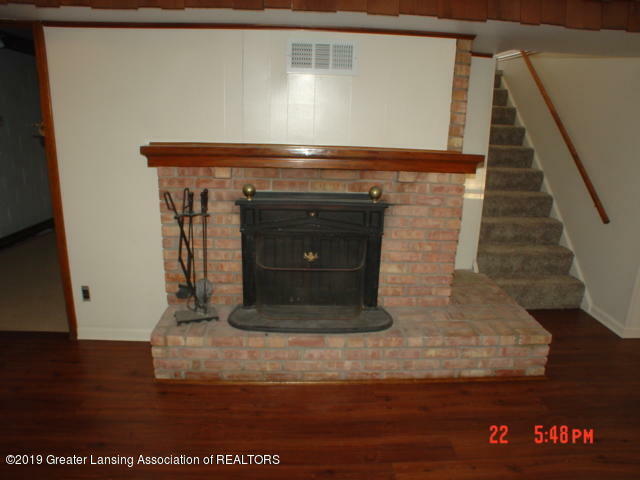 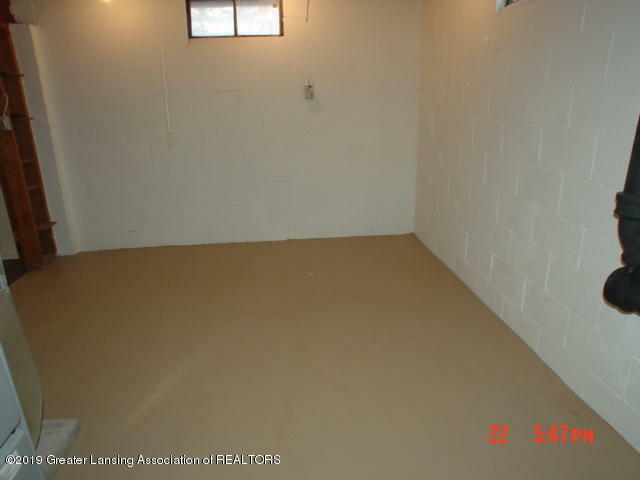 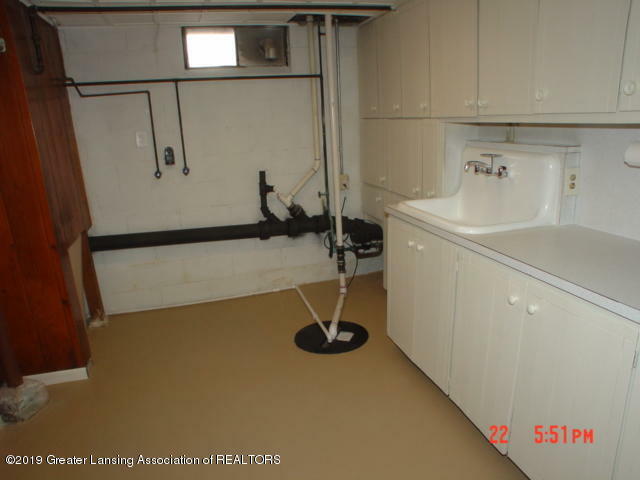 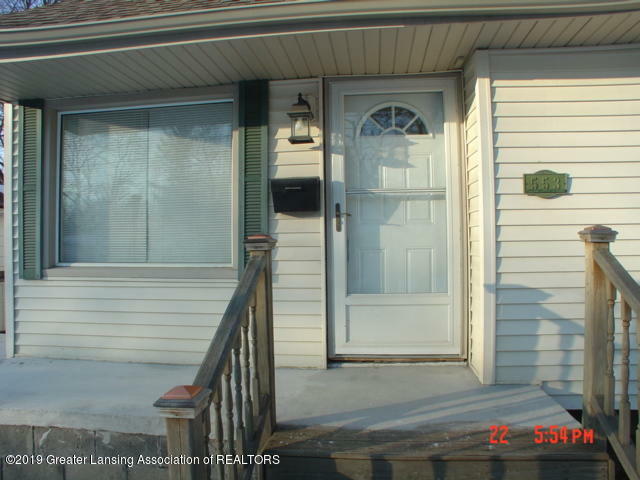 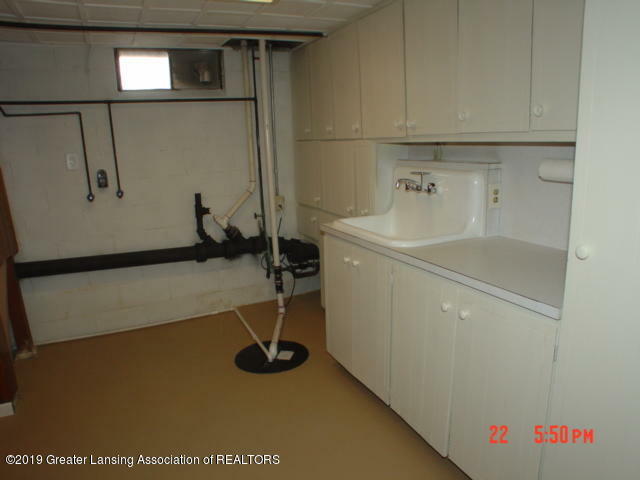 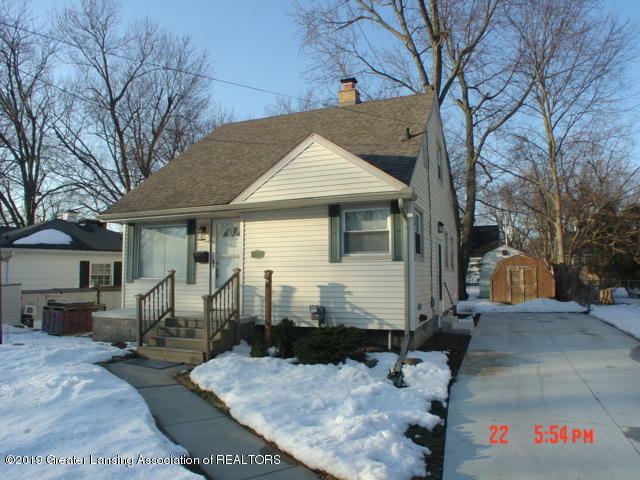 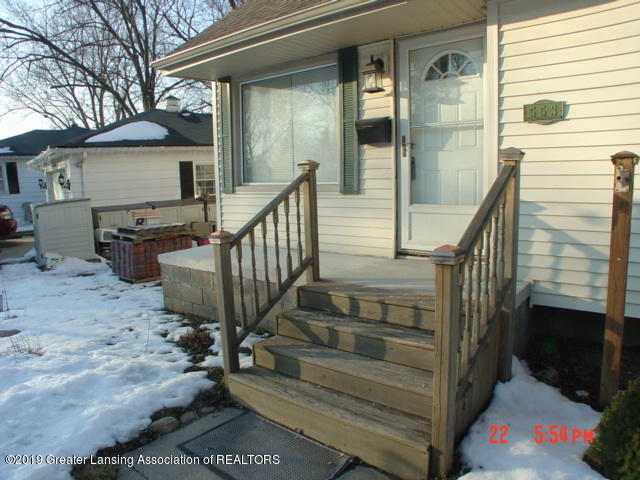 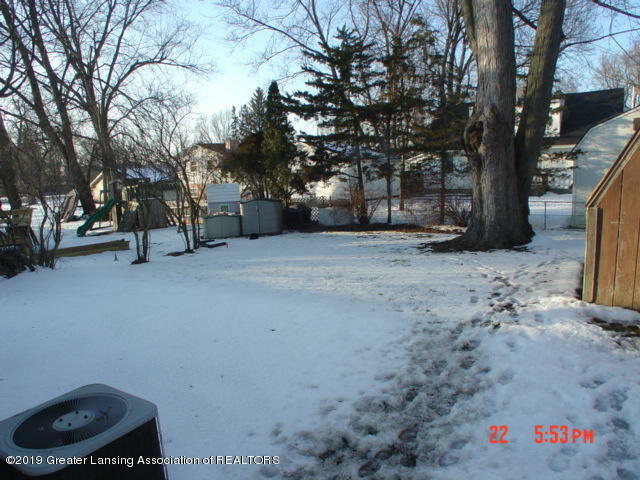 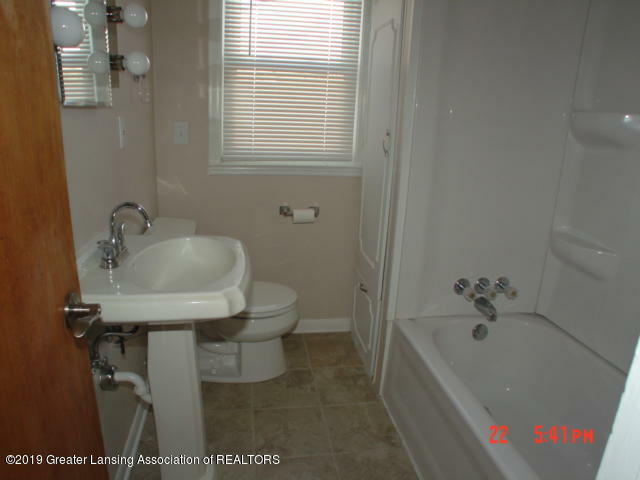 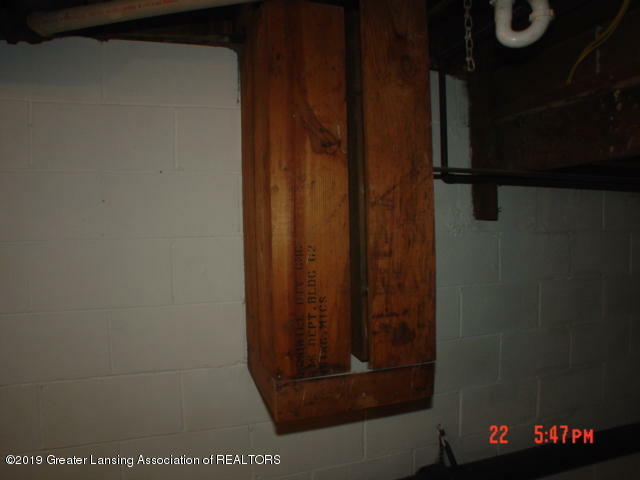 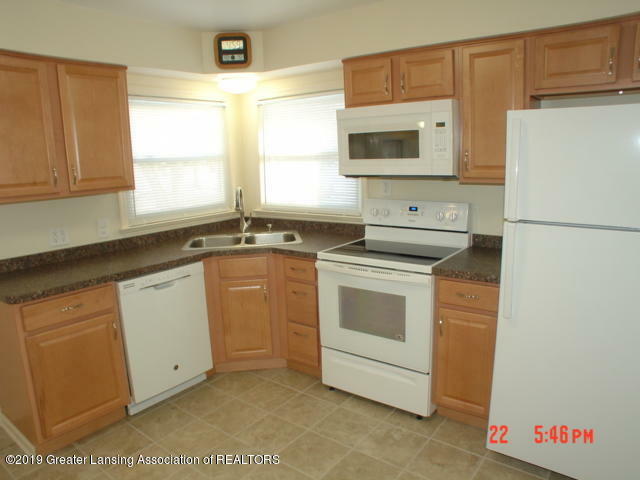 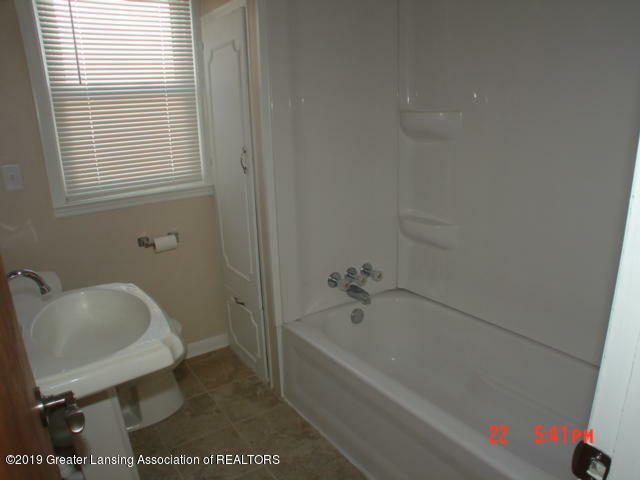 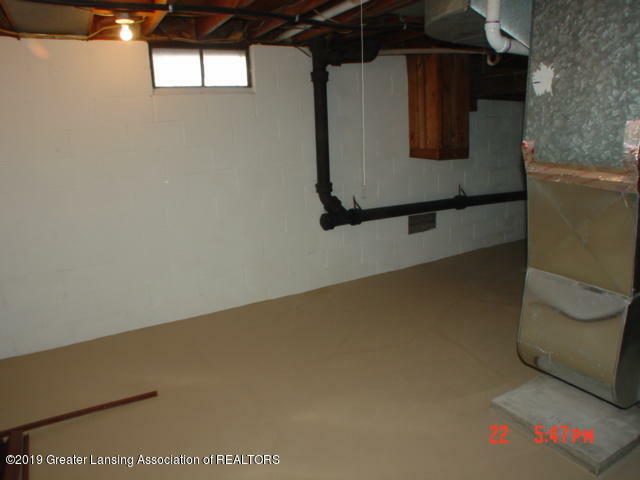 Updated all new bathroom, hardwood floors, finished basement with fireplace. 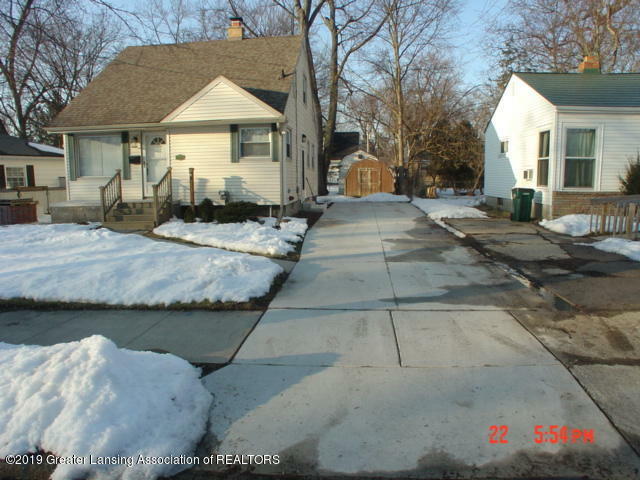 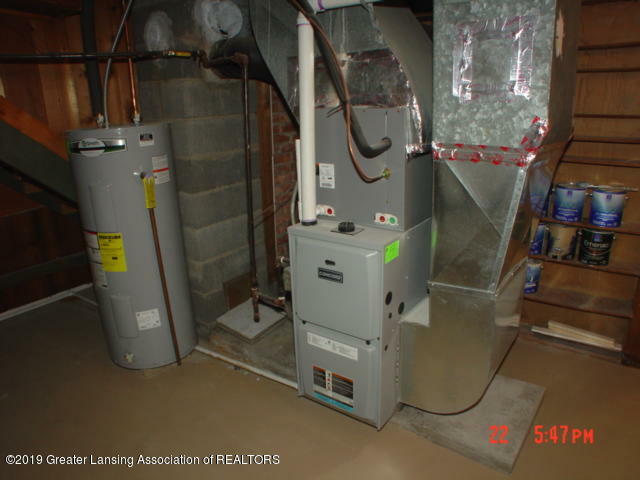 New Furnace, central air, water heater, new driveway installed in 2018. 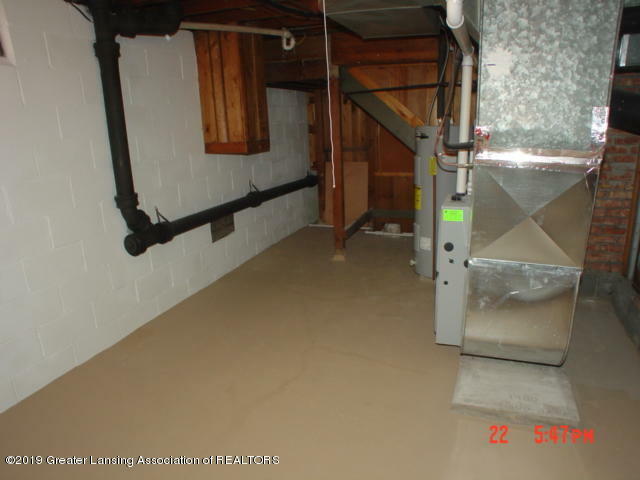 All new 100 amp electrical service installed in 2018. 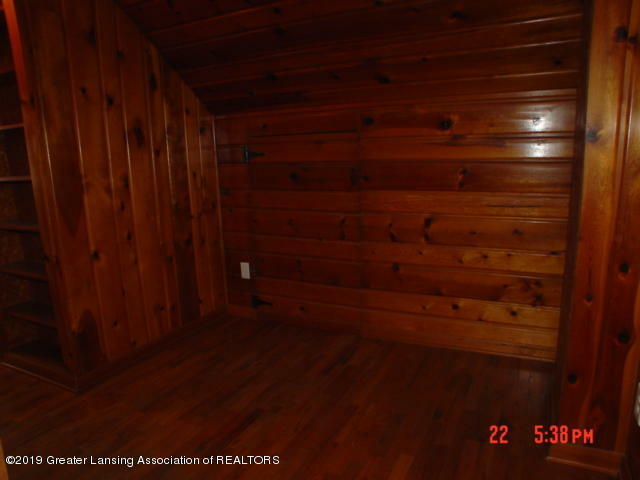 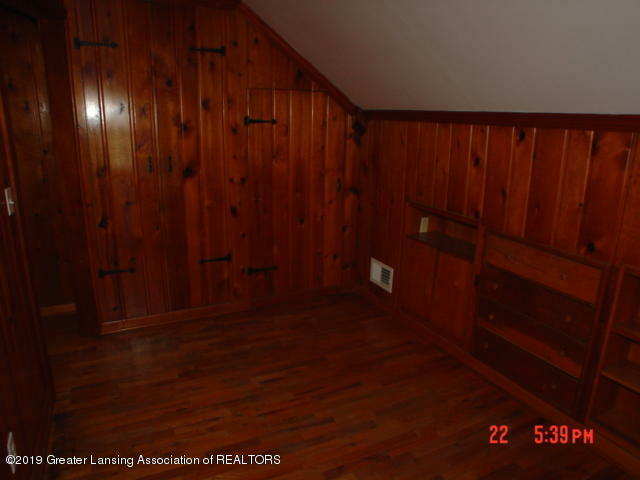 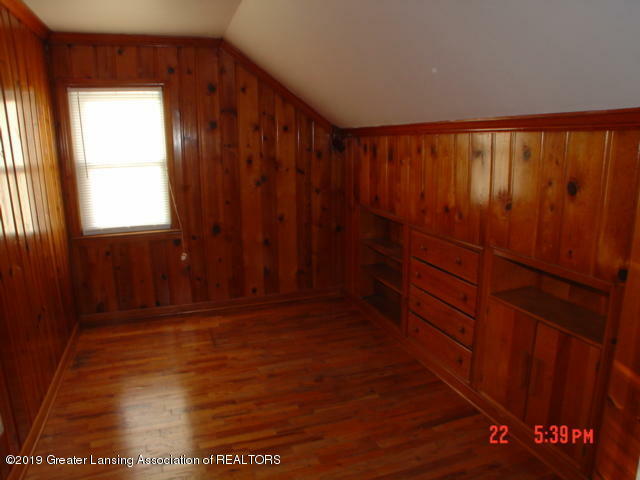 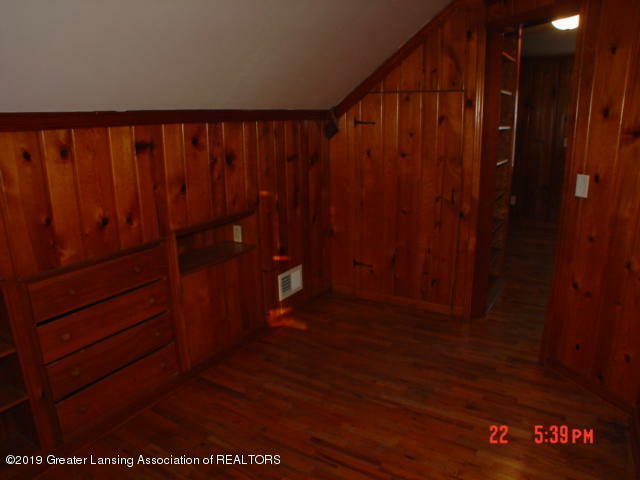 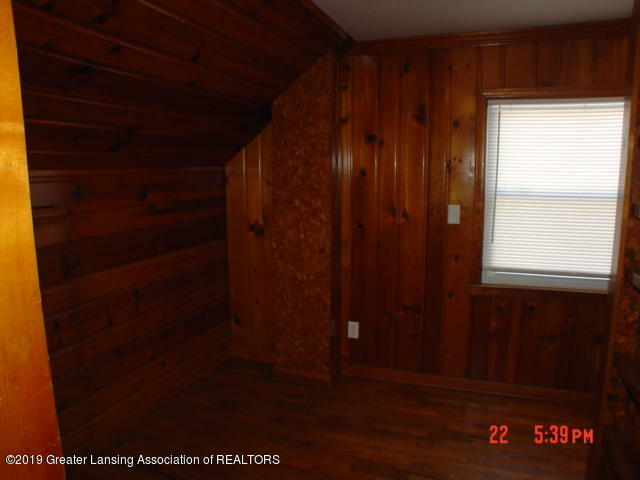 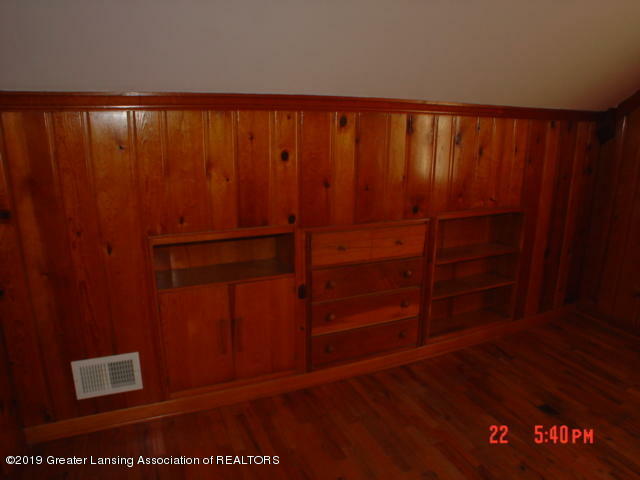 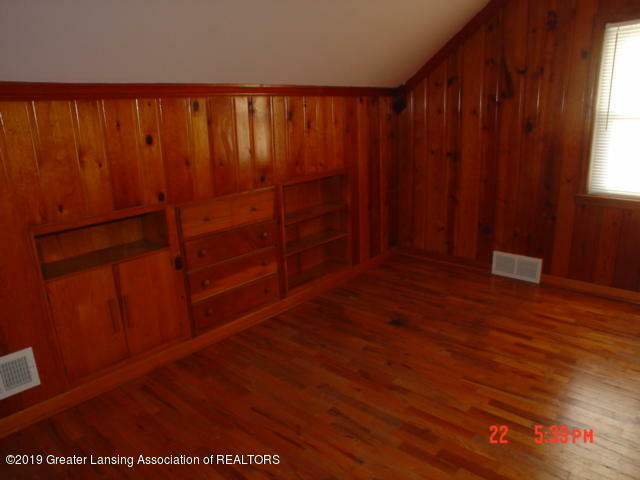 Wide Knotty pine in upstairs bedrooms with built in drawers. 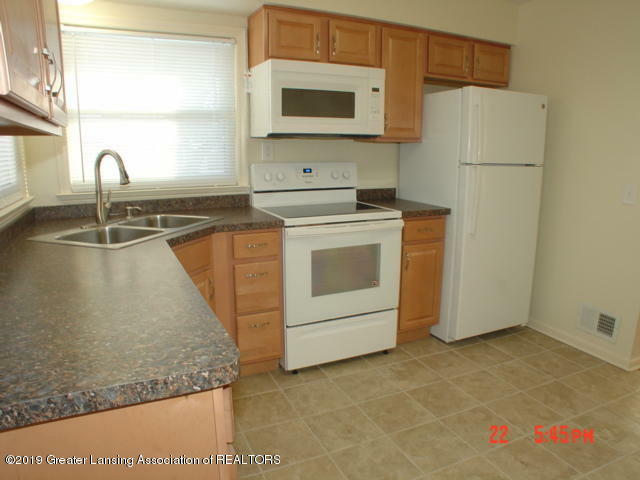 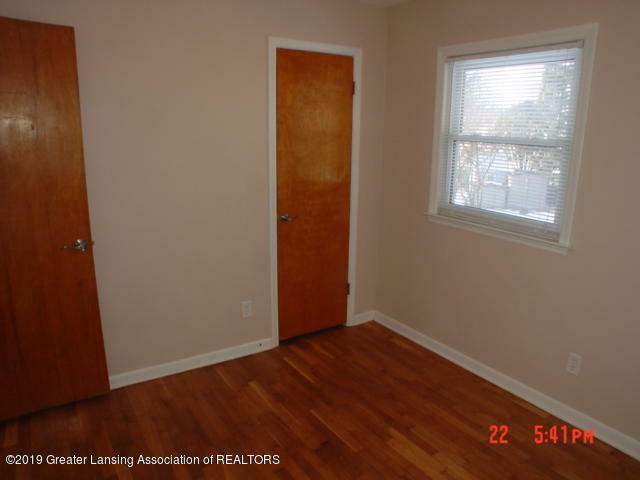 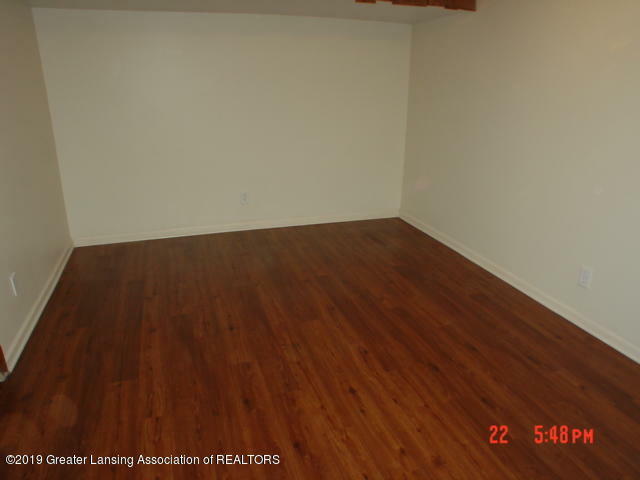 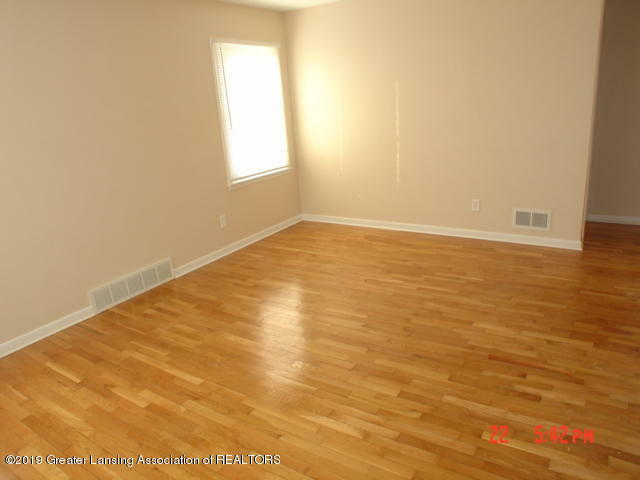 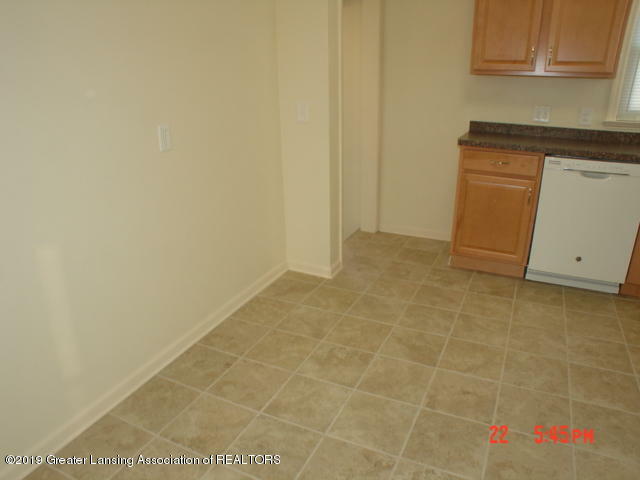 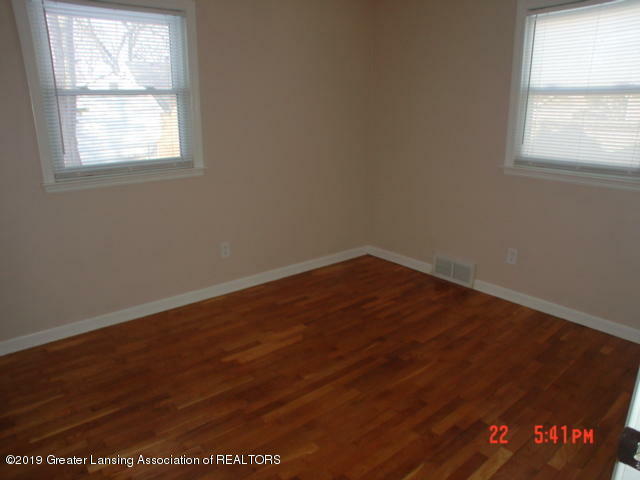 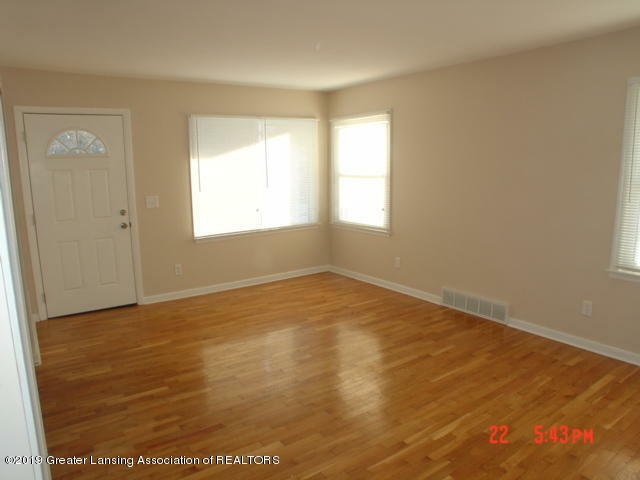 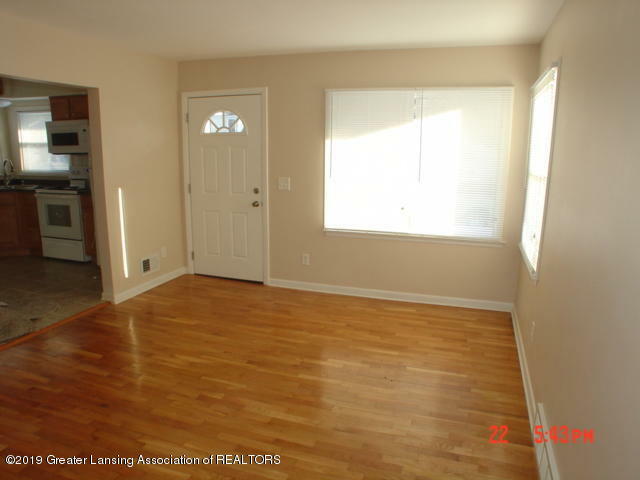 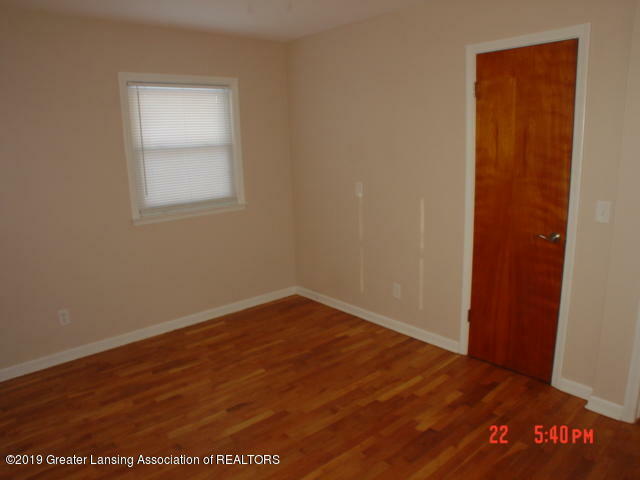 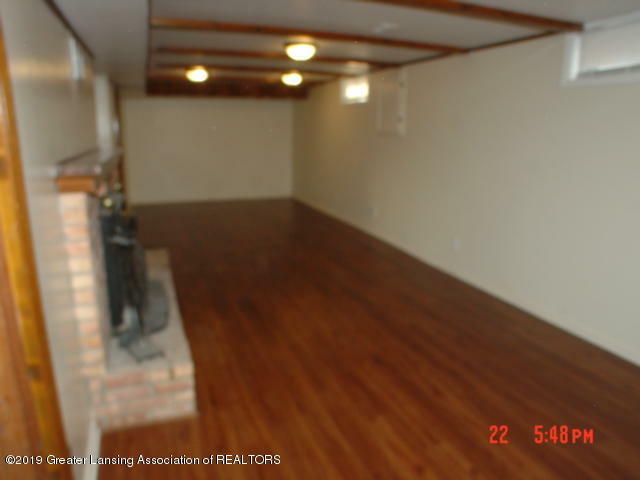 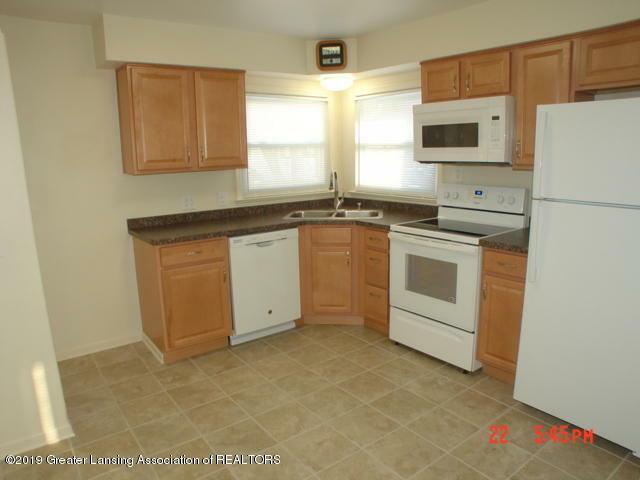 Hardwood floors throughout the home in all the bedrooms and living room. 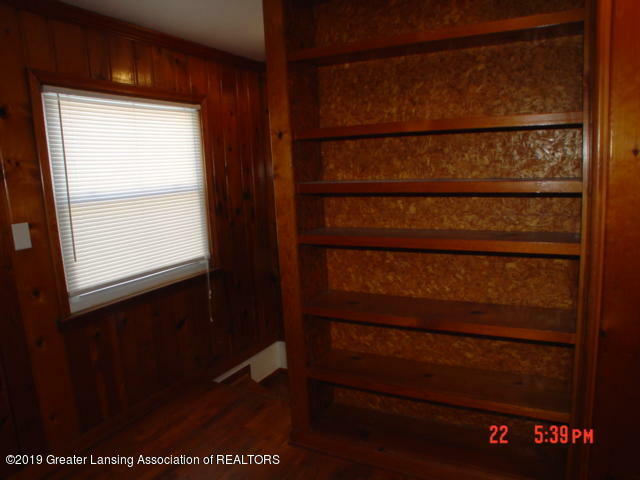 Hurry this one won't last long.